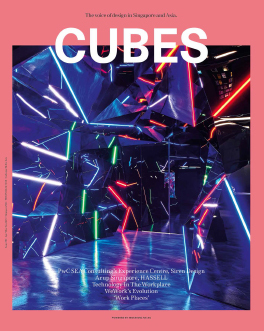 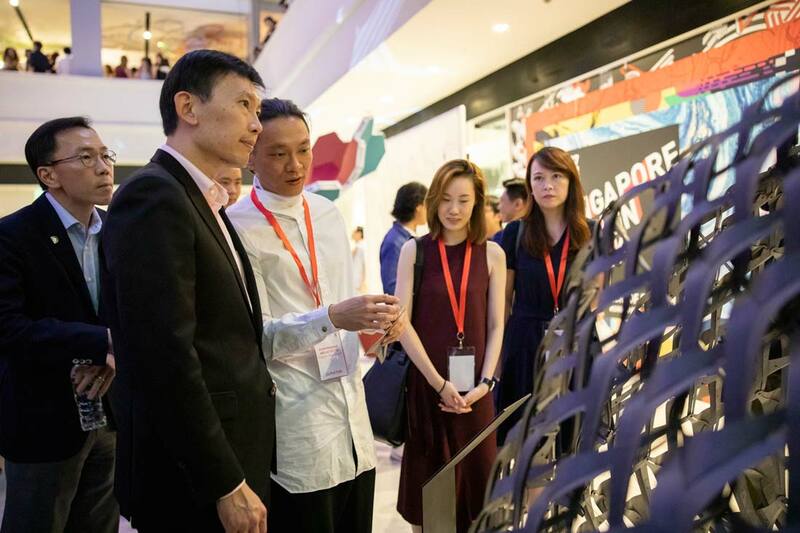 Artist-designer-engineer, creative technologist, creative director/fabricator – the titles, roles and job scopes in the creative industry are getting increasingly varied and multi-hyphenated. 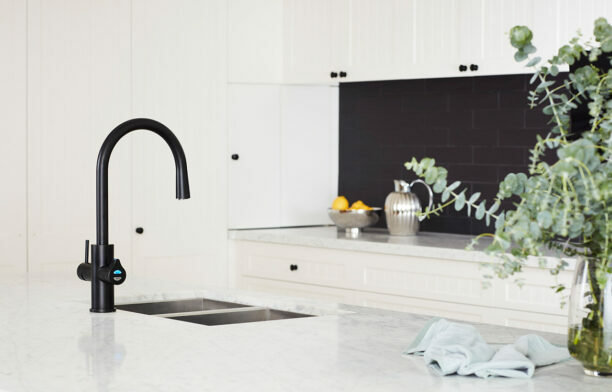 The boundaries between disciplines are getting more permeable, spurred by cross-disciplinary and sometimes unorthodox collaborations that yielded hybrid or new design species. 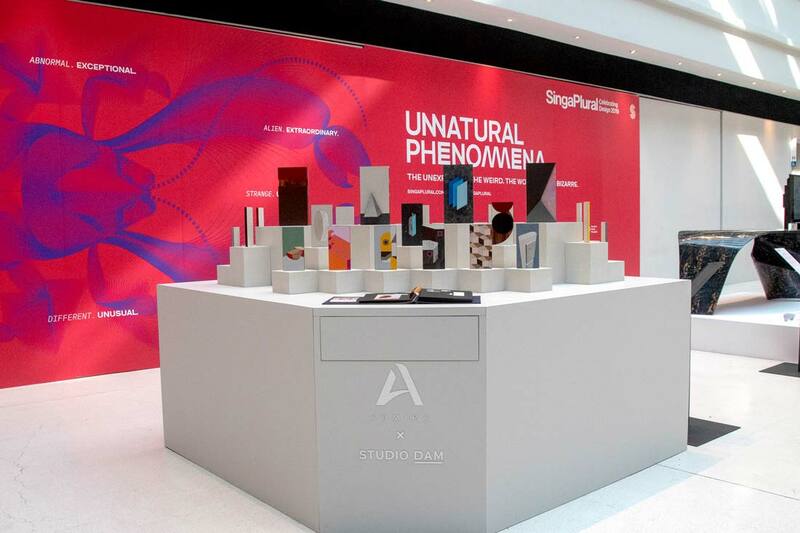 All these were highlighted at SingaPlural 2019. 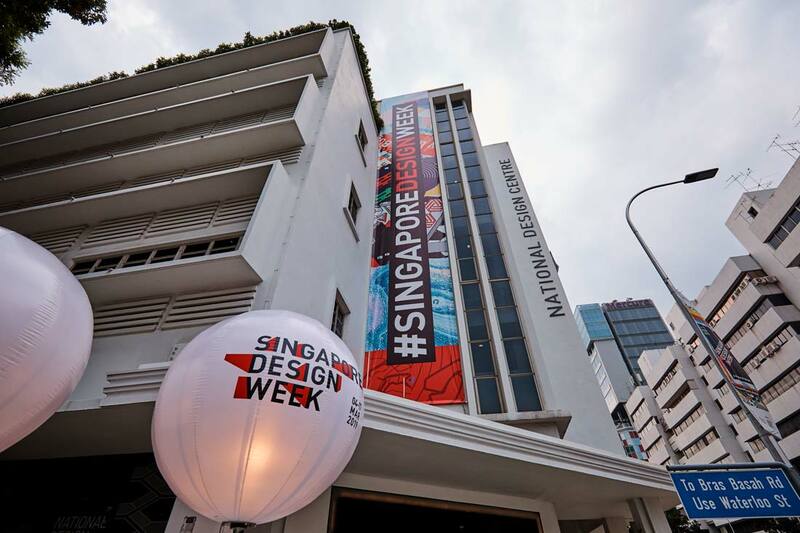 Initiated and organised by Singapore Furniture Industries Council in 2012, SingaPlural has become the anchor event of Singapore Design Week. 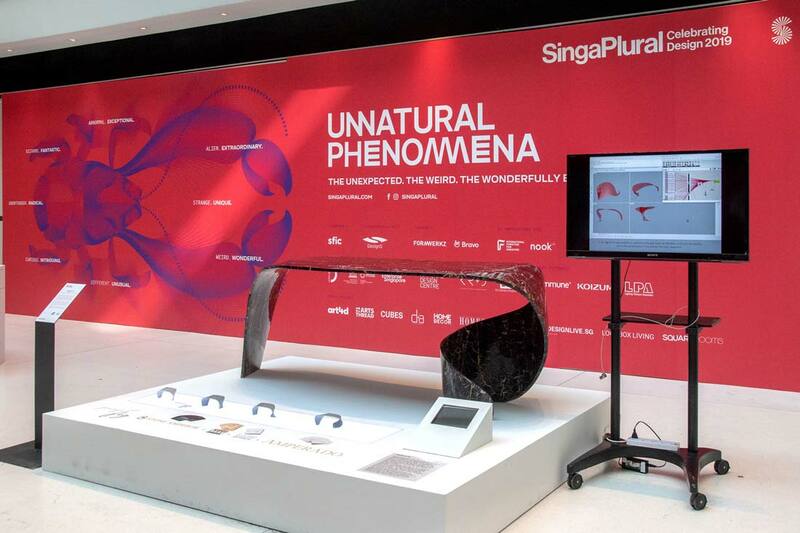 Running from 4 to 17 March 2017 at the National Design Centre, SingaPlural 2019 took the theme of ‘Unnatural Phenomena’, which explored the evolutions of “novel new design species” resulting from the cross-disciplinary and sometimes unorthodox collaborations driven by changing landscapes, emerging technologies and shifting paradigms. 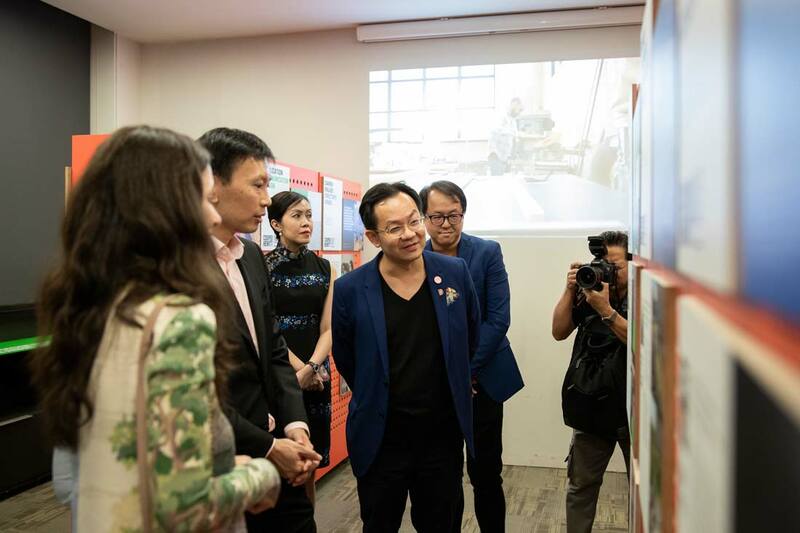 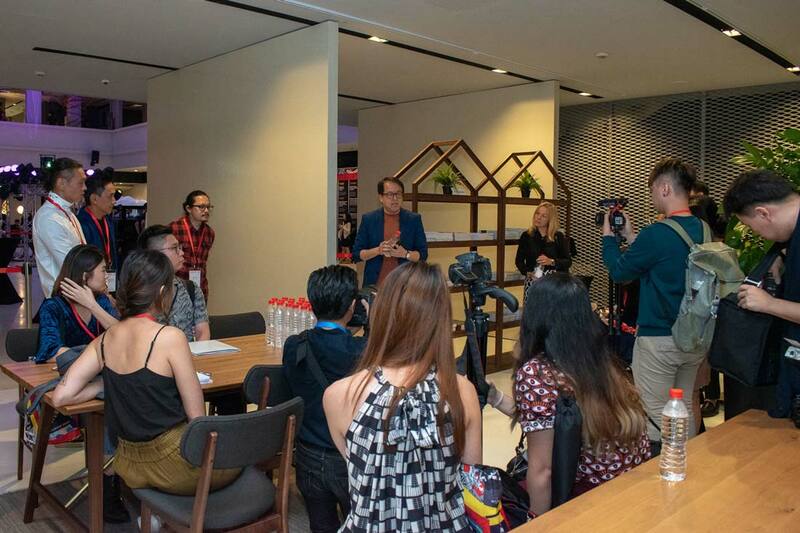 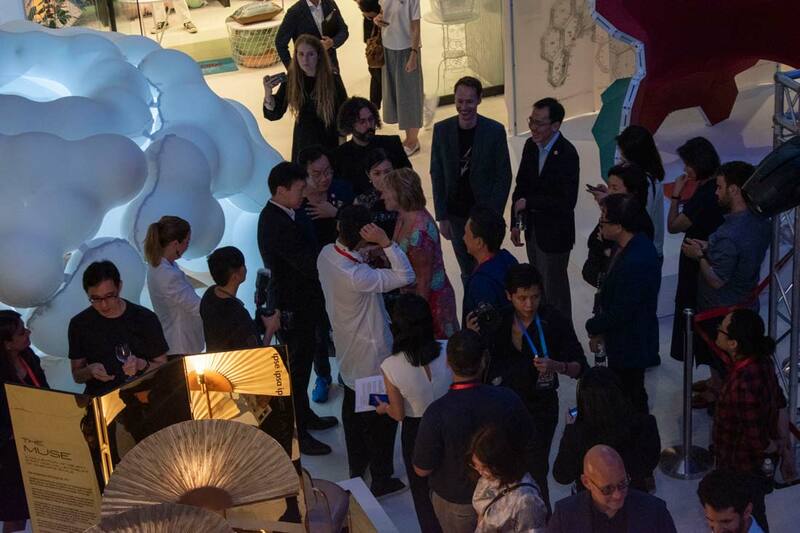 SingaPlural 2019 was curated by Alan Tay and Eugene Kosgoron from Formwerkz Architects and Edwin Tan from branding and marketing Bravo. 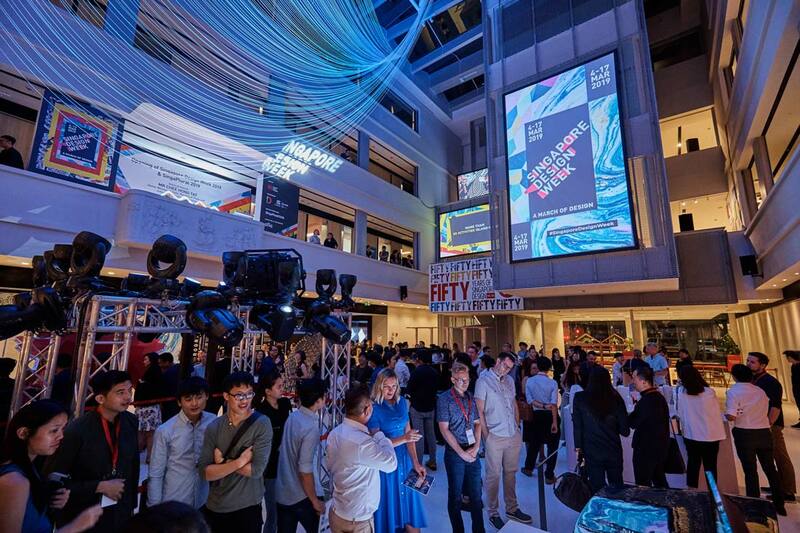 The eighth iteration of the showcase was compact, featuring 10 installations by local and international creatives, most realised in collaboration with various brands. 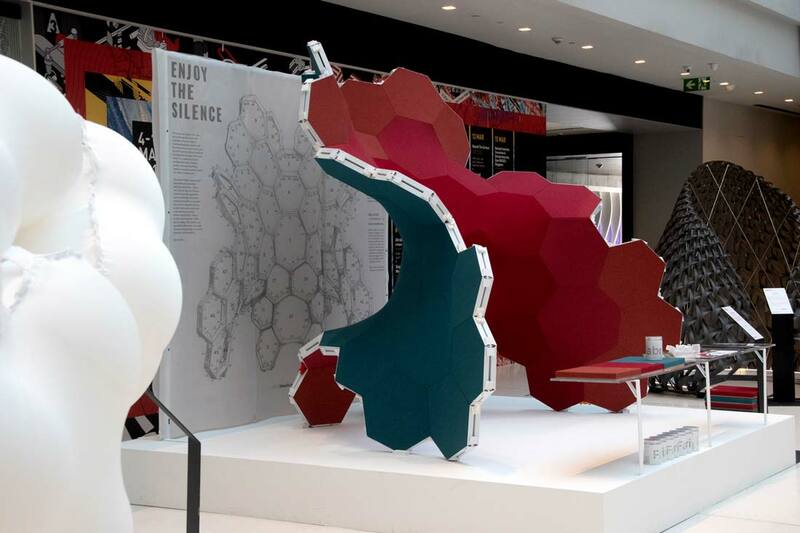 A collaboration between design practice TakahashiLim A+D and parametric design company AntiCAD, Enjoy the Silence was a sculptural acoustic installation that created an unnervingly quiet zone within a crowded space. 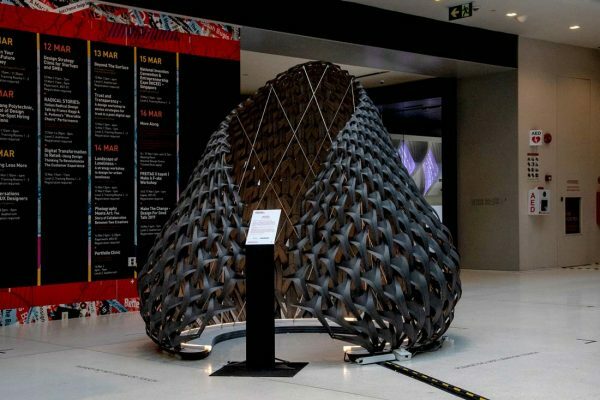 Its undulating shape is generated using mathematical principles, while the structure was constructed with AntiCAD’s propietary sound absorbing panel system Fabrix. Decor Fan collaborated with local emerging design practice Fraction to transport visitors to a breezy, glorious autumn morning setting using the help of VR and numerous fans. 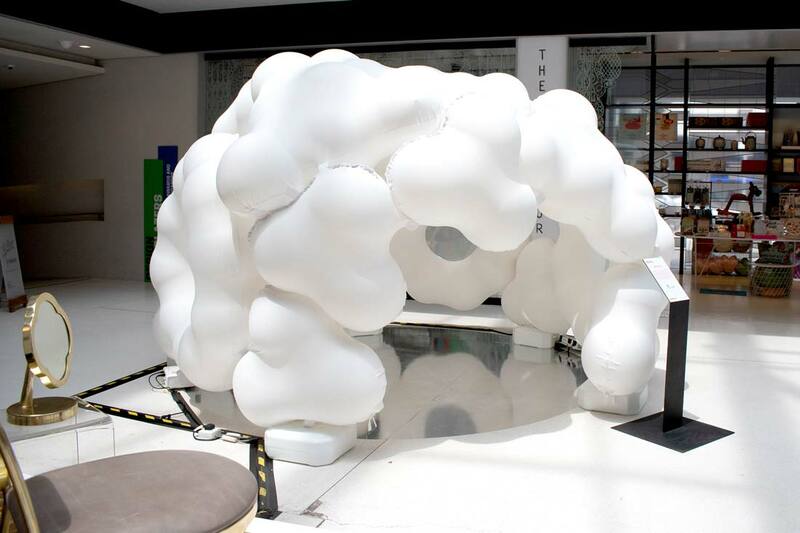 A team from UniSA created installation Renaturation, an organic igloo (inspired by the forming process of cells) that changed colours and configuration as visitors interacted with it, alluding to the human-assisted evolution and its consequences. 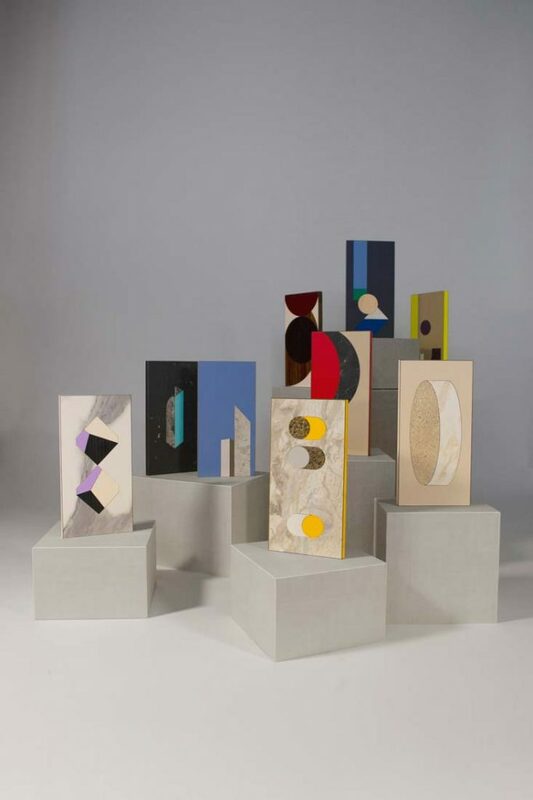 Collaborating with Admira, multidisciplinary practice Studio Dam treated laminates as a palette of colours, using them to create A Portraiture of Facets, a collection of geometric portraits ‘painted’ with laminates. 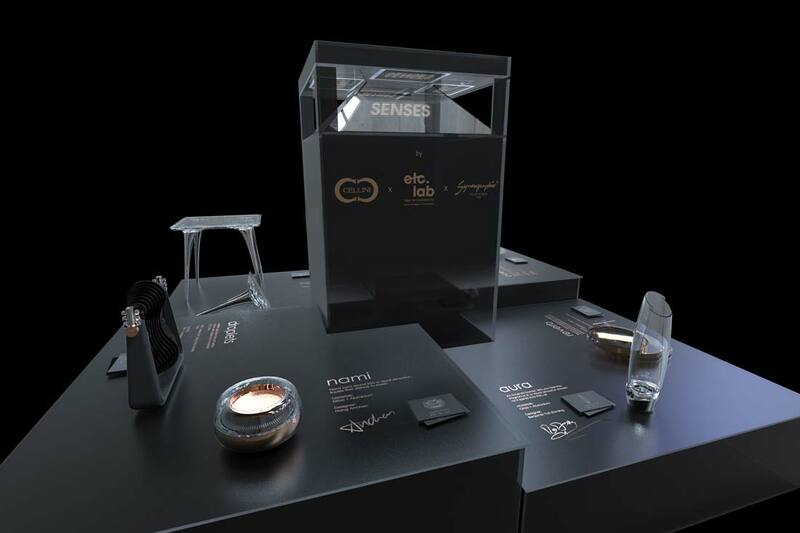 Furniture brand Cellini and glassmaker Synergraphic collaborated with students of Ngee Ann Poly’s School of Design & Environment to create Senses, a collection of contemporary objects made of aluminium and glass. 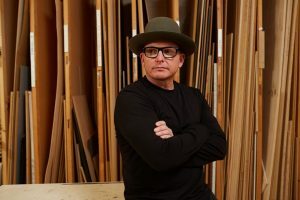 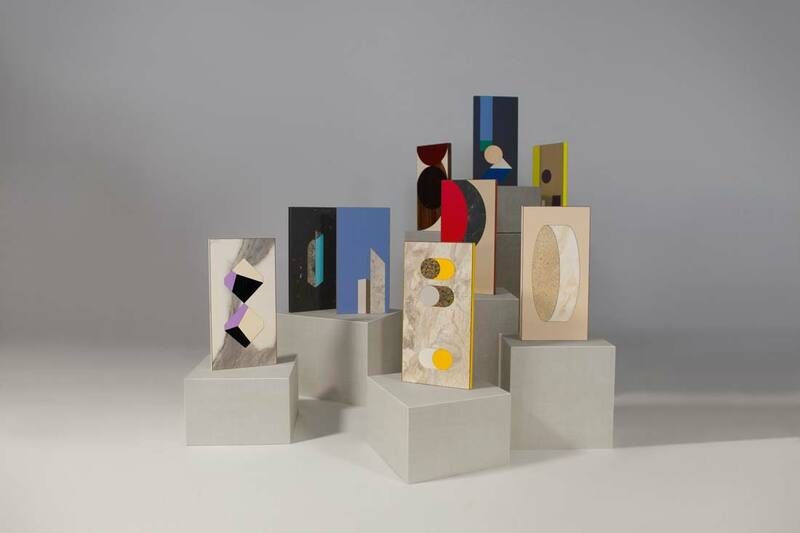 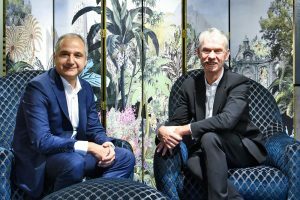 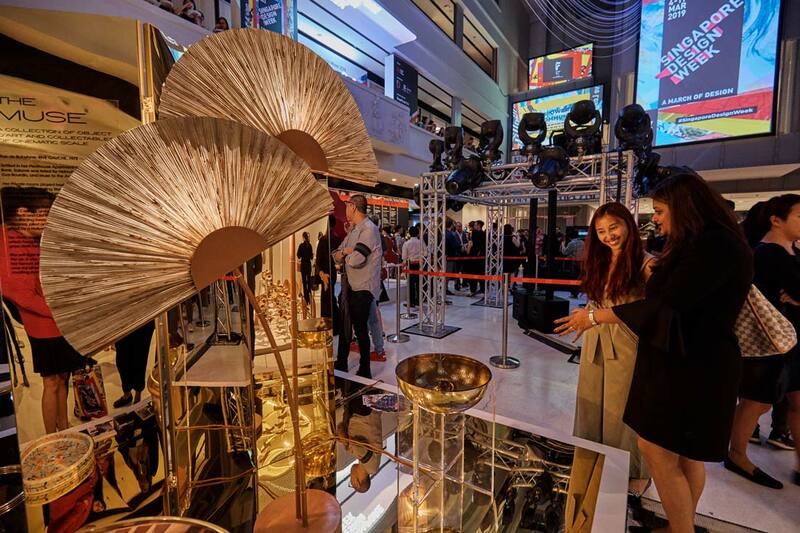 Fresh from its recent cameo in the movie Crazy Rich Asians, furniture brand Ipse Ipsa Ipsum launched new collections Muse and Straits Collection in collaboration with UK-based fashion designer AMR and homegrown design practice Orcadesign, respectively. Collaborating with Stone Amperor and MM Galleri, Lian Architects‘ Graceful Fig is a sculptural table fabricated with a patented stone bending process that minimizes both material wastage and fabrication time compared to conventional slab carving techniques. 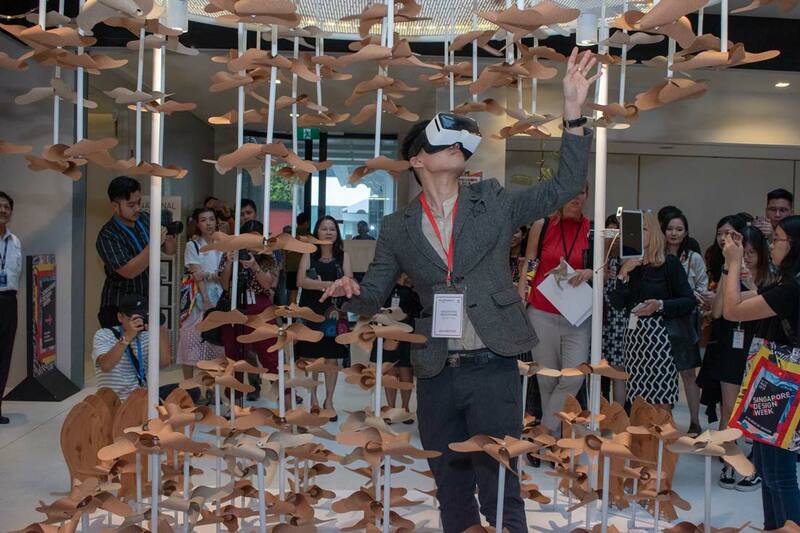 Its form was achieved via computational ‘unravelling’ of the graceful fig shellfish. Three out of the 10 installations were designed by Formwerkz. 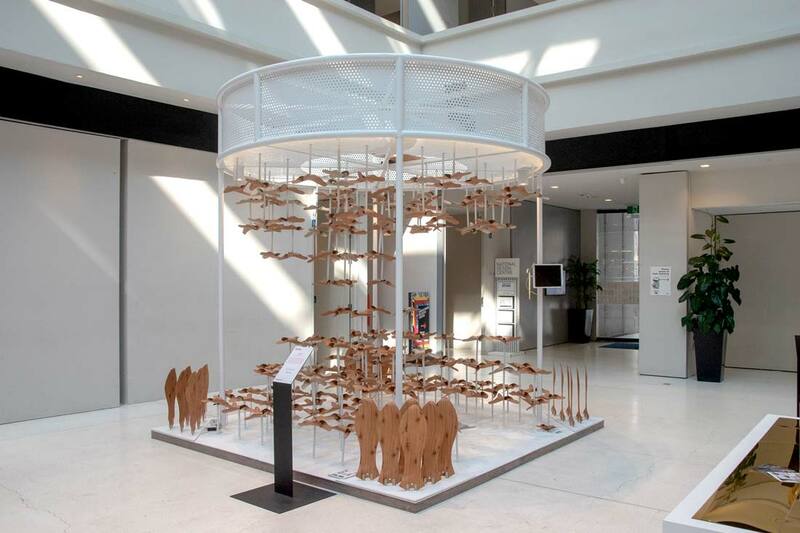 Installed at the main entrance gallery of NDC, Tilt Shift drew the visitors in with undulating layers of PVC boards that created a graphic effect. 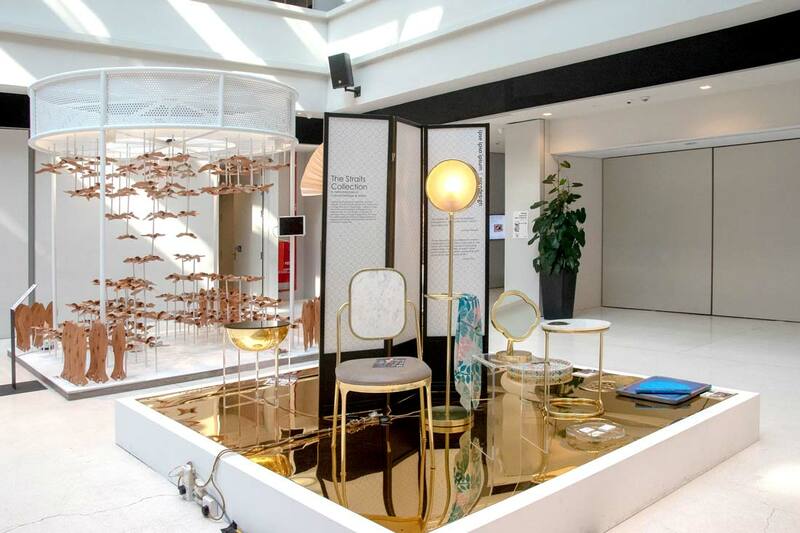 Inside, the sculpture Bo(u)lder, created in collaboration with EDL, was an exploration of the looks and texture of laminates. 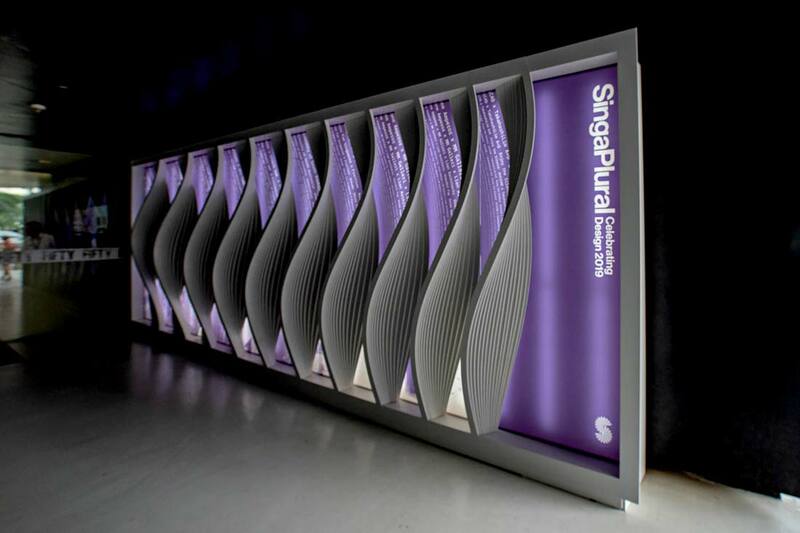 The sculpture is made from two-dimensional modules (each has a unique measurement) kerfed and curve-folded into a three-dimensional volume that took on the silhouette of a boulder. 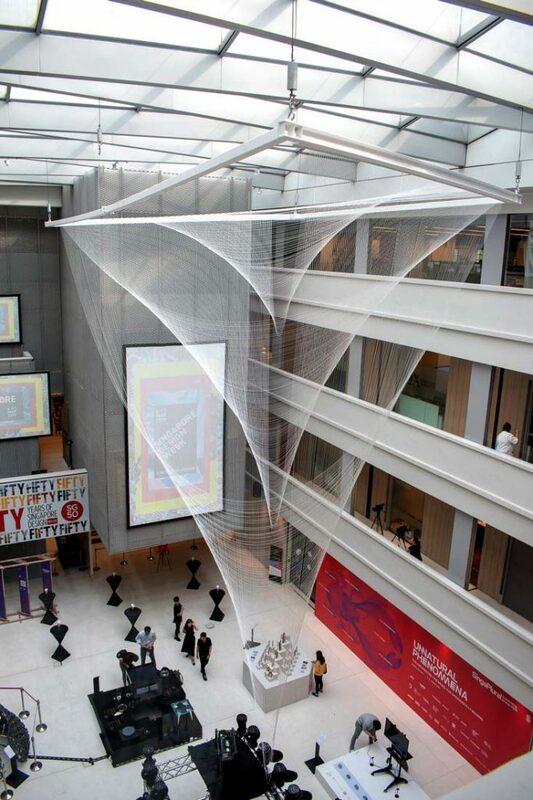 The main installation in the exhibition was Twisted Path, a graceful gossamer suspended from NDC’s atrium consisted of 480 two-millimetre-thick white nylon strings in various length painstakingly secured with drawstrings to create an illusion of twisting movement. 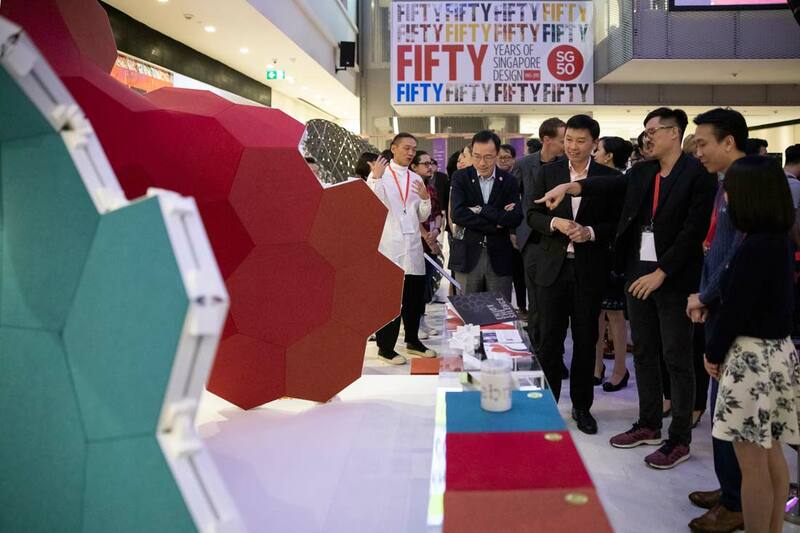 This low-tech manufacturing technique yielded high impact visuals. 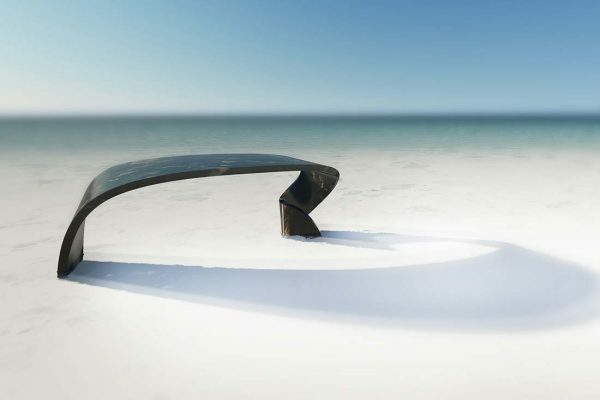 Twisted Path appeared unobtrusive and ethereal, even barely there during the day, and turn into an elegant shimmering creature when projected with light in the evening. 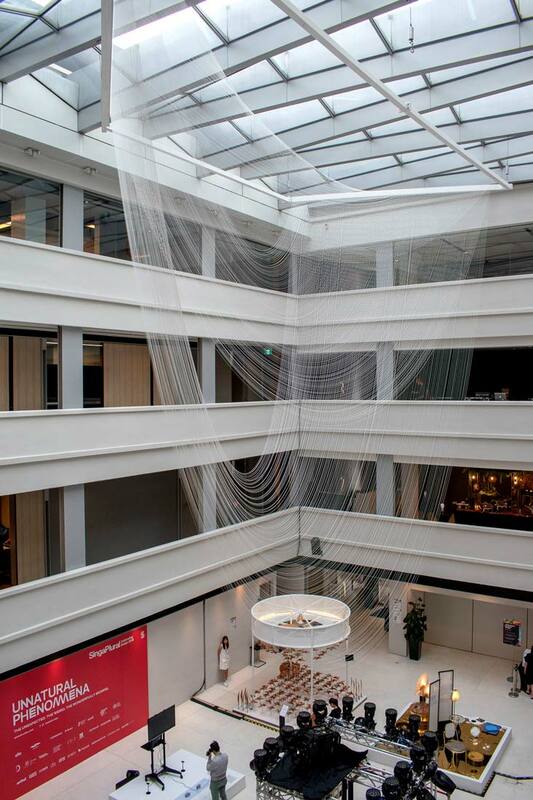 Twisted Paths is also the first installation to be suspended from NDC’s ceiling. 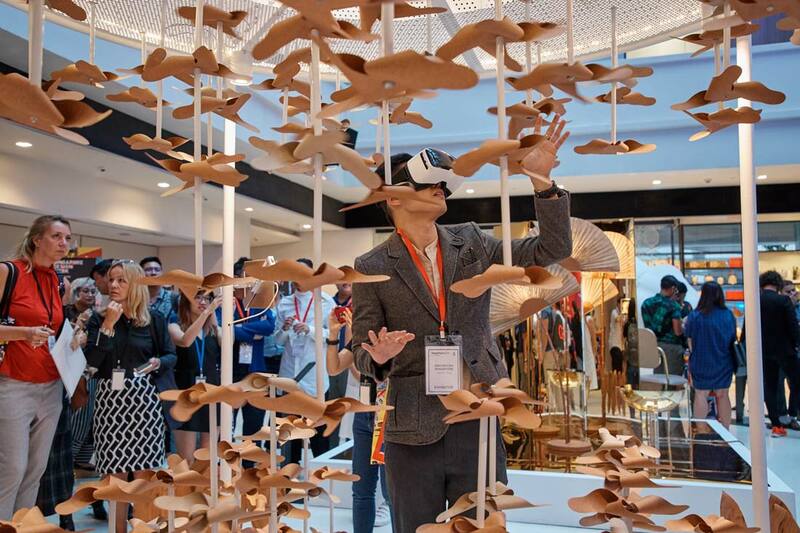 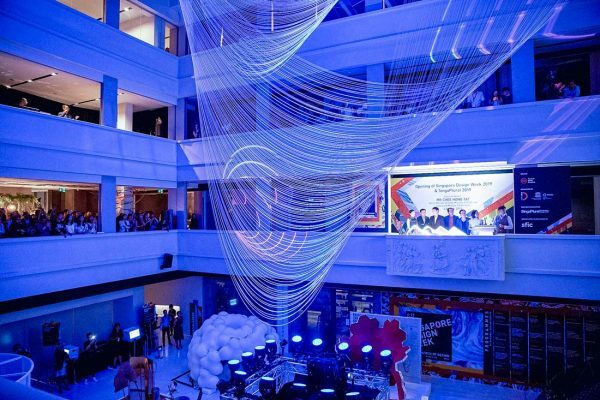 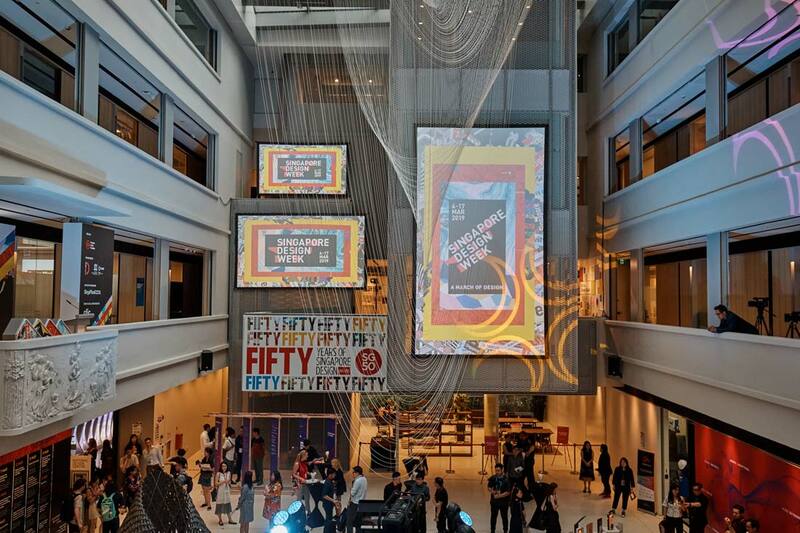 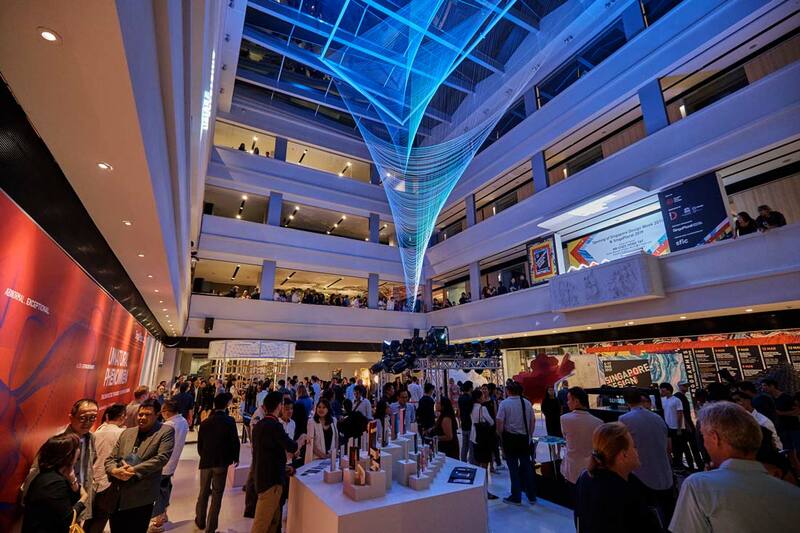 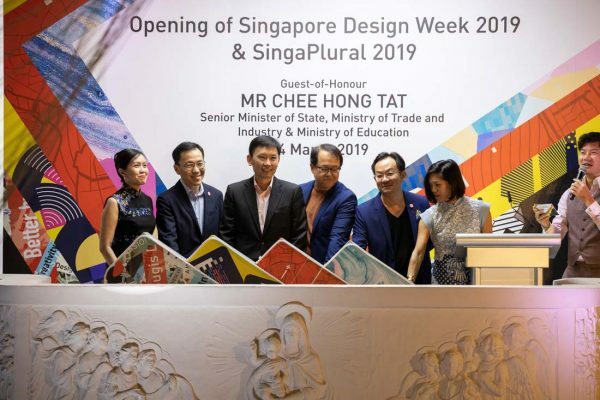 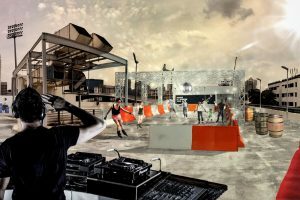 It serves as a glorious backdrop to Singapore Design Week 2019’s opening party and will be displayed until mid-April. 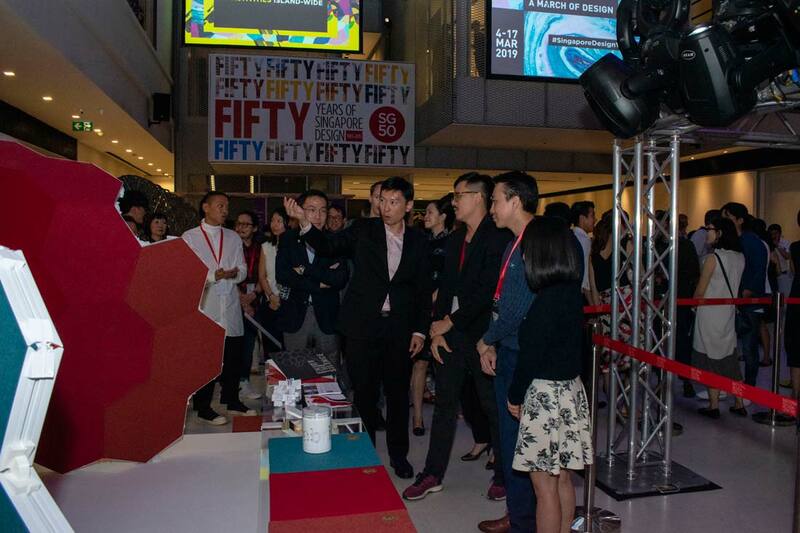 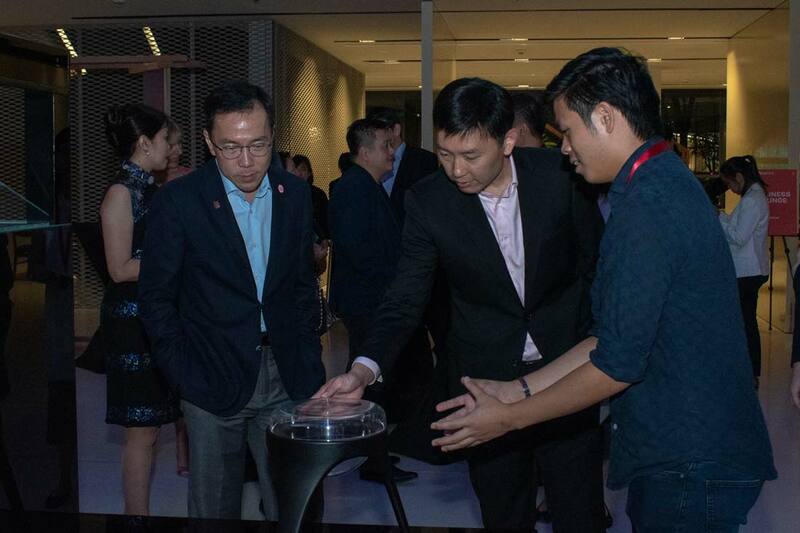 View more images from Singapore Design Week 2019’s opening party in the gallery below! 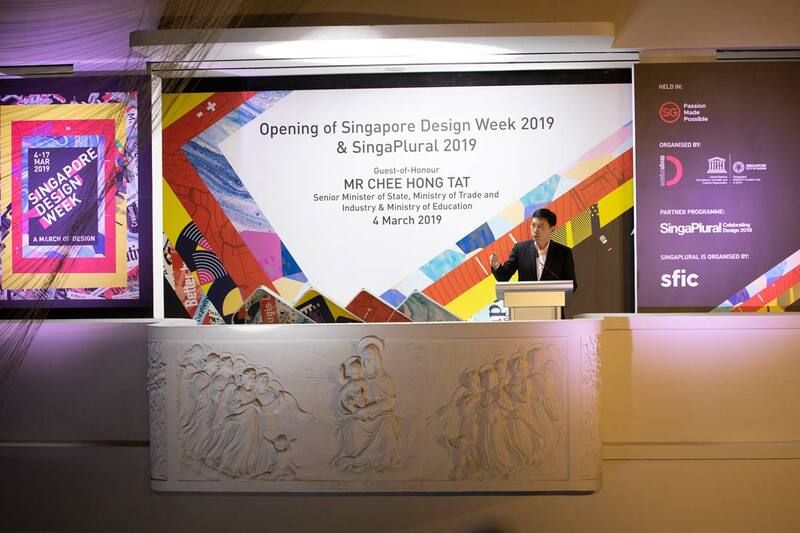 The SingaPlural 2019 showcase was also accompanied by a series of Master Lectures by three international multi-hyphenates and an Exhibitors’ Talks session. 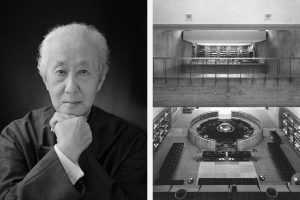 Lookout for a separate post on the Master Lectures! 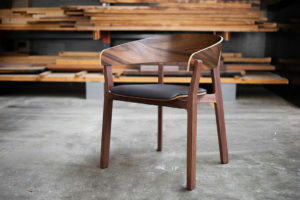 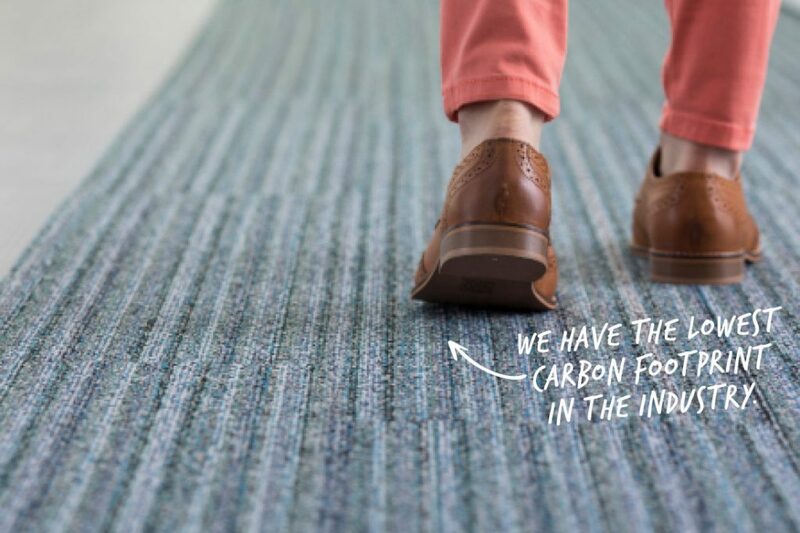 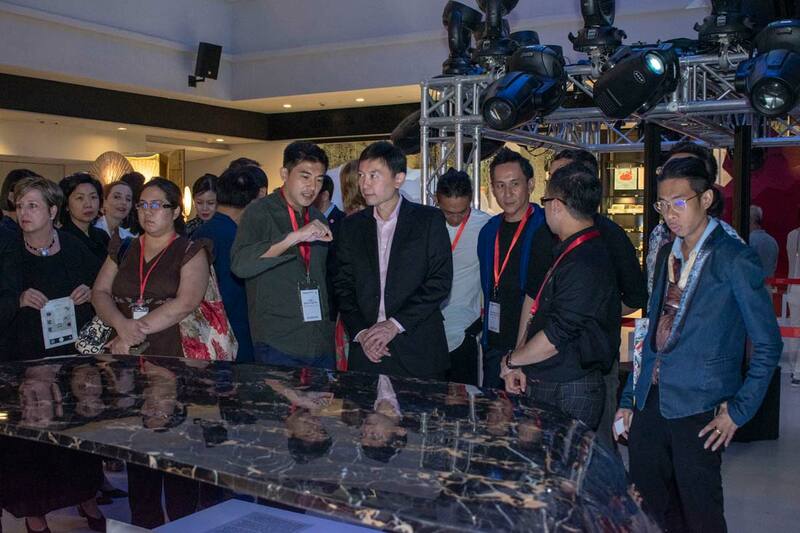 Images courtesy of DesignSingapore Council and Singapore Furniture Industries Council.